Print Design - Strategy. content. Design. 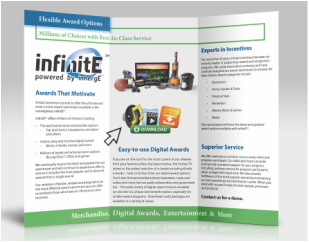 Part of the infinitE brand - the service that powered the redemption system used by clients in Hinda's rewards network - this brochure outlined the new advantages infinitE offered. 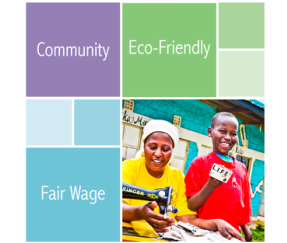 Helping Hand Partners is a socially responsible organization that sources its artisan products from fair-trade groups. 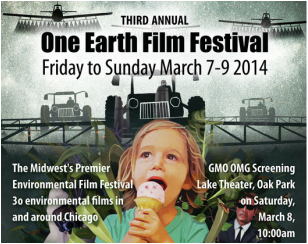 ﻿Designed promotional posters for Chicago's one earth film festival pro-bono.